Blessed with superlative landscapes and idyllic beaches, Mauritius, Réunion and the Seychelles offer the best cure for winter blues. 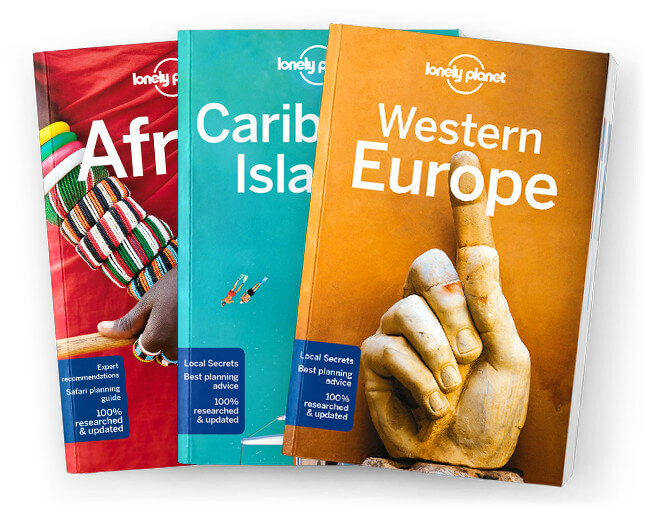 Lonely Planet will get you to the heart of Mauritius, Reunion & Seychelles, with amazing travel experiences and the best planning advice. Lonely Planet Mauritius, Reunion & Seychelles is your passport to the most relevant, up-to-date advice on what to see and skip, and what hidden discoveries await you. Find the ultimate in seclusion on Seychelle’s coral island Denis; hike to the rim of a volcano on Reunion; or take in the dramatic scenery of Mauritius’ Black River Gorge National Park; all with your trusted travel companion. Get to the heart of Mauritius, Reunion & Seychelles and begin your journey now!